Surprisingly simple, I expected more than that. But there are many things about the culture though. 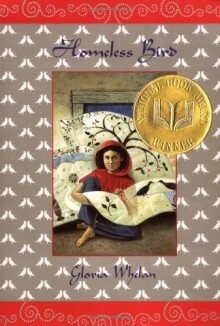 I read this book in elementry school and this story still sticks with me.